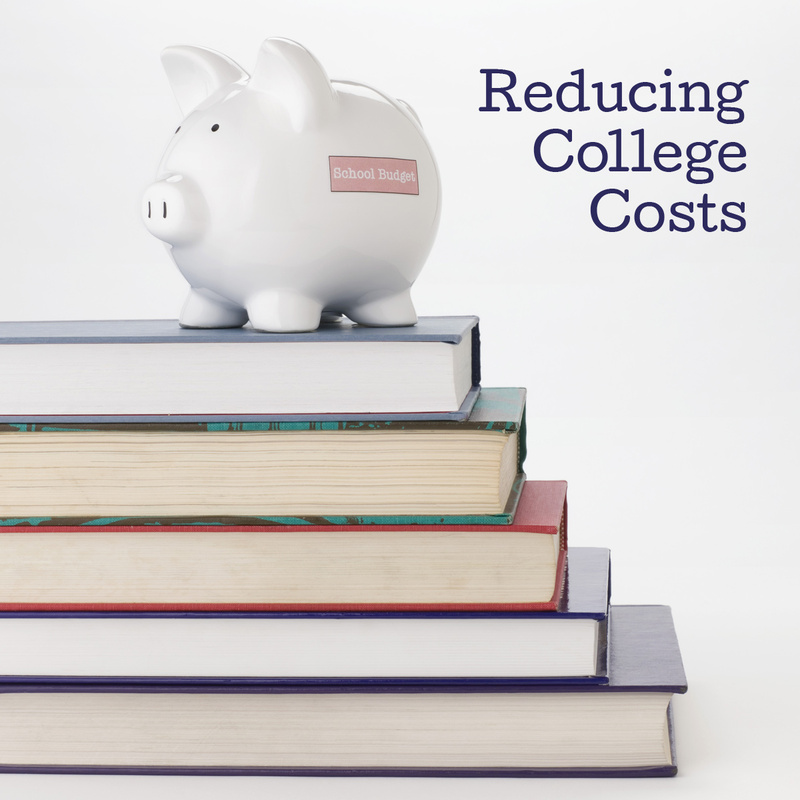 With the price of tuition increasing for colleges across the world, it is becoming increasingly difficult to secure a continuing education for a child. Parents have had to resort to increasingly desperate measures just to keep up with the bills. However, there are ways in which families can leverage their resources in order to pay for a college education for the kids. This article will discuss two of the considered options for student financial aid: private student loans and home equity loans. Private student loans are loans that are given through entities other than the government, such as a bank or credit union. 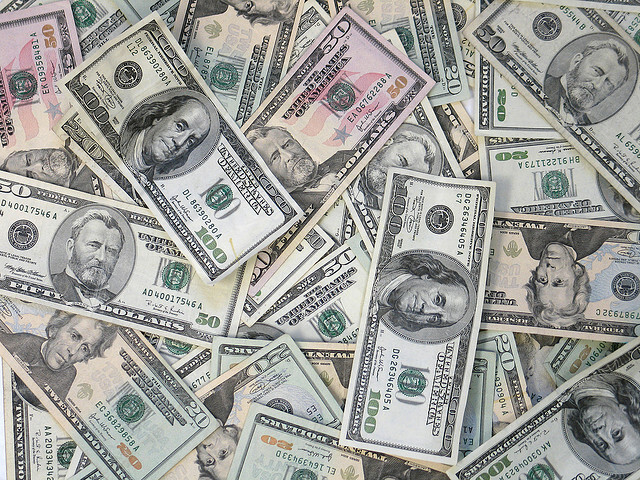 These types of loans can either fully replace or supplement federal loans. – Private student loans usually have deferral and forbearance options that can help a borrower extend a loan if necessary. 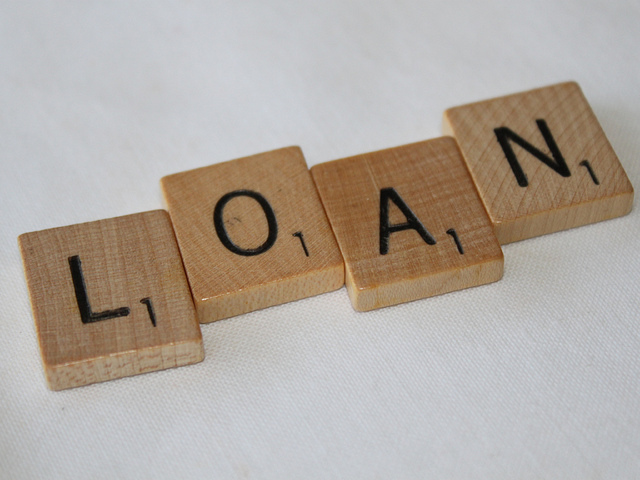 Overall, there is usually much more flexibility in a private loan than in a public loan. – Private loans are competitive. A student has the ability to compare loans and decide on the underwriter with the best terms. With public loans, the interest rates and terms are usually set in stone, leaving no room for the market to drive down prices. – Private loans that are made to students will usually have higher interest rates because most students do not have an established credit history. This can create a problem with payback options, as private underwriters usually do not exercise much flexibility in the terms after they have been set. – Private student loans usually contain fees. Aside from the interest rate, private student loans will usually have a fixed cost of administration fees that can take a huge chunk out of the pockets of a borrower. Under certain circumstances, these fees can also rack up interest. – Private loans must usually be secured. Although there are some options for unsecured private student loans, they are few and far between. Most private loans must be secured with a large asset, which can cause problems for families if payments are late. Home equity loans are type of second mortgage loans that are secured against a piece of real estate. A home equity loan is usually an option for families that do not have a great deal of money saved for their children’s education. – Because home equity loans are secured by a relatively safe asset, they usually come with much lower interest rates than private student loans. This can save a borrower tens of thousands of dollars over the life of a loan. – Home equity loans are much less bureaucratic. Because a large asset such as real estate drastically reduces the risk to the underwriter, they are more than willing to reward you with a much lower fee for borrowing the money. – Having to securitize a loan with real estate is never easy psychologically. Payments must be made and terms must be as flexible as possible to ensure the safety of the security if a late payment must be made. – The housing market can affect the loan as well. If the house suddenly loses equity in the market, homeowners can find themselves underwater on their mortgage, which can quickly become an untenable situation.